Quest on Mount is located conveniently in Auckland's CBD, just a few minutes walk from Auckland's main attractions but is on a quiet side street. We provide new and modern but very comfortable studio, one bedroom and two bedroom apartments. All apartments are self-contained with full laundry and kitchen facilities. 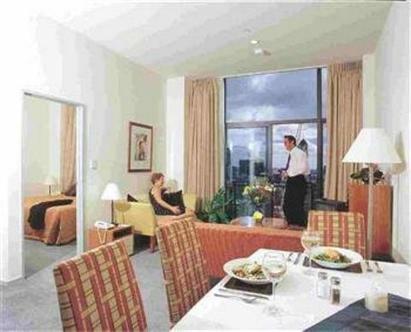 All have balconies with wonderful views of Auckland city and harbour. Extra facilities include secure underground car parking, gym and upmarket cafe on-site.